Elisabeth Weingraber-Pircher is an intercultural trainer, as well as an executive and expatriate coach. She was born and raised in Graz, Austria, before she went on to study, work, live and raise three boys in the USA, France, the UAE, Hong Kong, Thailand, India, Brazil, Switzerland, the UK, Germany and Italy. She has a business degree with a specialization in international management from the Karl Franzens University of Graz, Austria; an International Management Diploma from ICN Nancy, a French private business school, and she has started her Ph.D. in HR at the University of Sao Paulo (USP). Her main vocation prior to coaching and training was that of an independent business consultant. 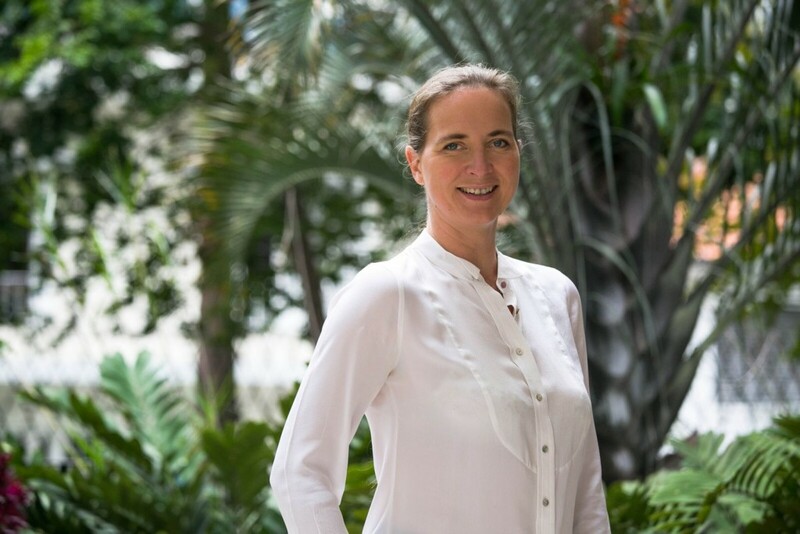 Elisabeth has also started several successful local expatriate networks and has a great passion for organizing tours and opportunities for expats and locals alike to engage in depth with both local and international communities. Her solid business background combined with her extensive personal expatriate experience benefit her corporate, private and public sector clients, who she supports to help them become more effective in today’s complex global environment by developing intercultural competence, enhancing cross-cultural communication skills and nurturing personal excellence. Executive Coaching Diploma by the EEC (European School of Coaching and Management), Turin, Italy. Intercultural Communication and Training Design Courses by the Intercultural Development Research Institute (IDRI), Milan, Italy. Certified facilitator of Cultural Detective and ArgonautOnline, two intercultural and interactive learning tools. Elisabeth consults, coaches, presents and trains in German, Austrian German, English, Italian and Brazilian Portuguese. Elisabeth believes in the creative power of collaboration across cultures, sectors and generations, and therefore she has a diverse network of highly skilled coaches, trainers and partners to team up with for the benefit of her clients.